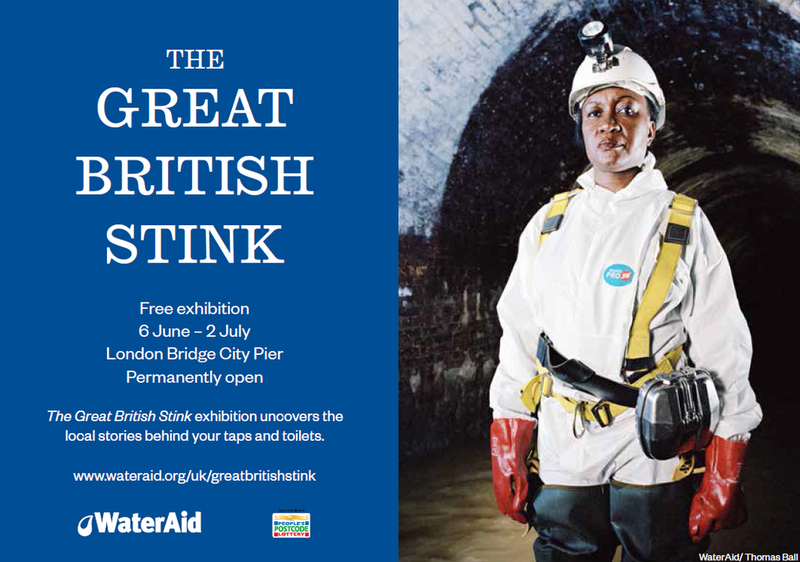 From 6 June to 31 July, WaterAid’s Great British Stink exhibition – held at the London Bridge City Pier – will bring together a selection of your Big History Project stories with the work of photographer Thomas Ball. 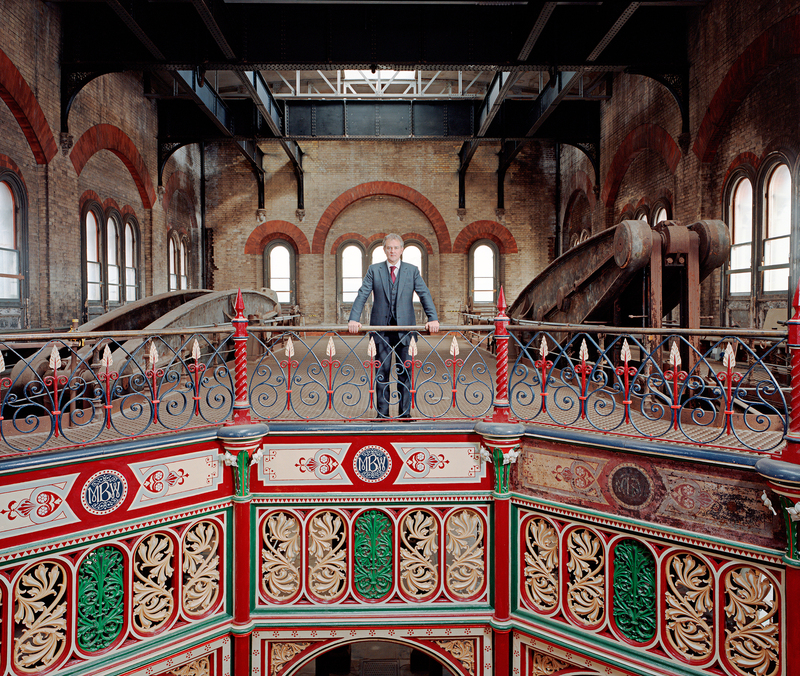 “A sewage works in south-east London may not sound like the most glamorous of landmarks but Crossness Pumping Station is something special. 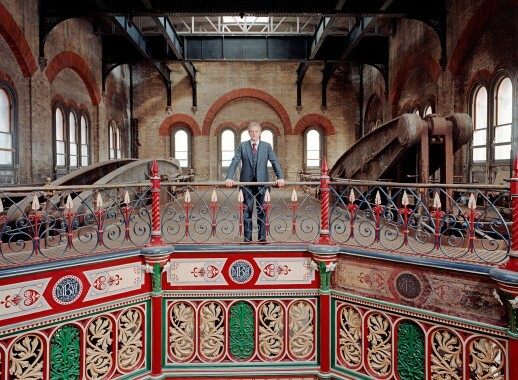 Once described as a ‘cathedral on the marsh’, its unremarkable exterior conceals truly spectacular Victorian ornamental cast ironwork and mighty pumping systems, which are currently being restored to their former glory by a group of dedicated volunteers. 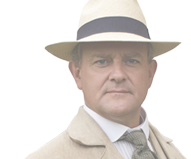 Crossness is a testament to the groundbreaking engineering that played a significant role in improving the health of Victorian Londoners and helped create the thriving capital city of today. Back in the 19th century, London’s sewage ran through the streets, carrying deadly diseases into the very river on which its population depended for drinking water. 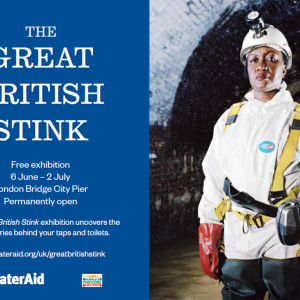 The problem reached crisis point in the ‘Great Stink’ of 1858, when the smell of untreated human waste and industrial effluent became unbearable for MPs in the chamber at Westminster. 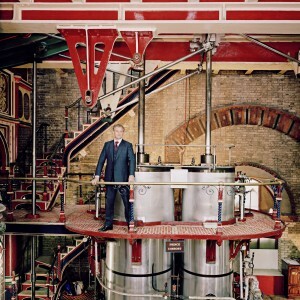 They finally took action, commissioning Sir Joseph Bazalgette, Chief Engineer to the Metropolitan Commission for Sewers, to develop a solution for the sanitation crisis. 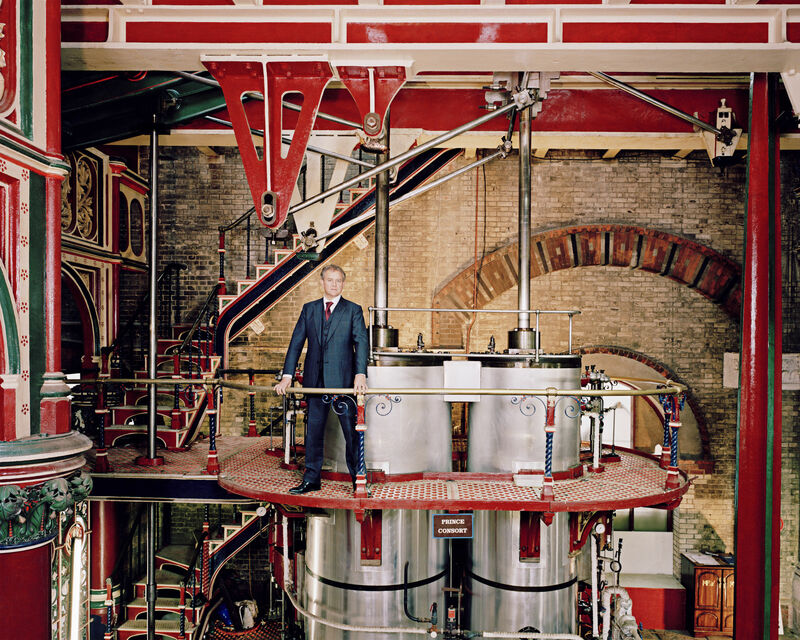 In just eight years, the London sewer system was complete and waste water south of the river was channeled underground to Crossness, where it was stored in covered reservoirs until high tide before being discharged into the River Thames and away from the city. 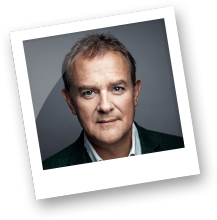 The result was a life-saving development that ensured proper sanitation across London, reducing contaminated water sources and helping to eliminate water-borne diseases, such as cholera, which regularly plagued the city.